Hi friends! My name is Corduroy. Just like that little bear in the book, I am looking for my perfect home and someone who snuggles! 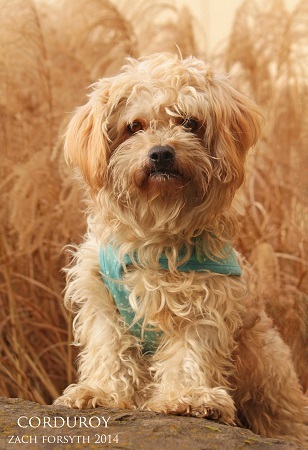 I am a 3 year old Lhasa Apso mix and at 14 lbs I am the perfect size not only for cuddling but to be a companion in all of your adventures. With my delightful can-do attitude I will power you through difficult hiking trails and Netflix movie marathons alike! I am marvelous with other animals and kids, a lovely fit for any home! What do you say? Ready to give me a great start on the next chapter of my life? Fill out an application at pixieproject.org so we can schedule a meet and greet! I am crate trained, fixed, vaccinated, and microchipped. My adoption fee is $300.